A Master of Business Administration (MBA) in Economics degree is the perfect way to take that next step in progressing your economics career. You will gain a world-recognised certification, and develop your understanding in the key areas of business and economics. An MBA degree will have more mature students attending, due to most candidates coming to study after gaining work experience. You will be able to share your knowledge with students from a wide variety of backgrounds, meaning you can gain an understanding of economics from different perspectives. 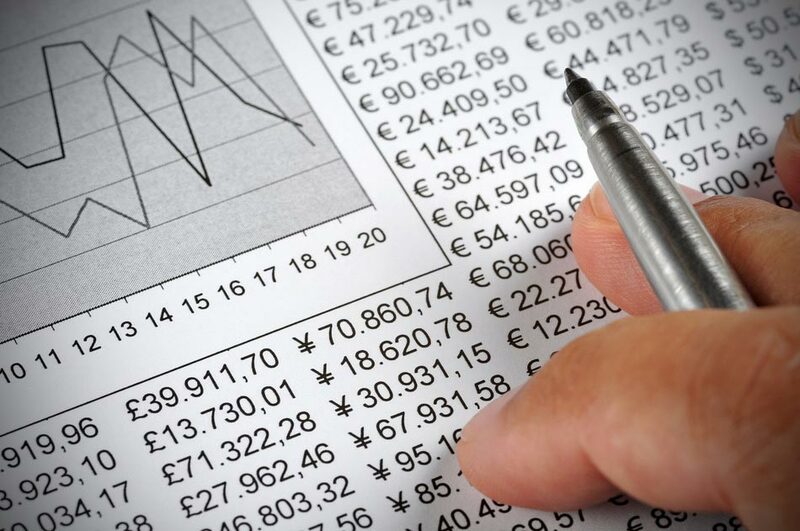 An MBA in economics will progress and develop your existing knowledge of the key business and economics concepts. You will be able to improve your theoretical understanding, but also be presented with opportunities to apply your practical skills to real world situations. You will gain skills that will help you accelerate your career, allowing you to take that next step into more senior management roles. The accreditation of an MBA is internationally standardised. This means that no matter where you choose to study your degree, you will be awarded a Master of Business Administration. The only element of your award that might change is the specific title. The duration of an MBA in economics will depend on where you choose to study, and will be particularly influenced by the country in which you study. Normally, an MBA will take up to three years when studied full-time, and might take up to 8 years if studied part-time. An MBA degree is very time intensive, but will help you to achieve your career goals potentially sooner than if you were to rely on work experience. The entry requirements for an MBA in economics will depend on where you choose to study. Due to the nature of the course, different institutions will have different entry requirements. Some universities might require you to sit an entrance exam, where others may rely on your undergraduate degree results. Some universities may prefer you to have studied certain subjects, such as economics or finance, and others might require you to have a certain amount of work experience. It is possible that universities in certain countries will expect you to provide results from a GMAT or GRE test. Your institution will be able to provide you with more information about this, as not all universities require all of these things. You should check each institution to see what entry requirements they have for their MBA in Economics programmes. Students of an MBA in economics will most commonly already have a job in the business or management sector. Their reason for studying is to either progress in their current job, or help to change their career path. Gaining an MBA is also a great way to show international companies that you have the expertise to work in business, as it is an internationally renowned certification.